New Forex Trading Contest! $5,000 In Prizes! 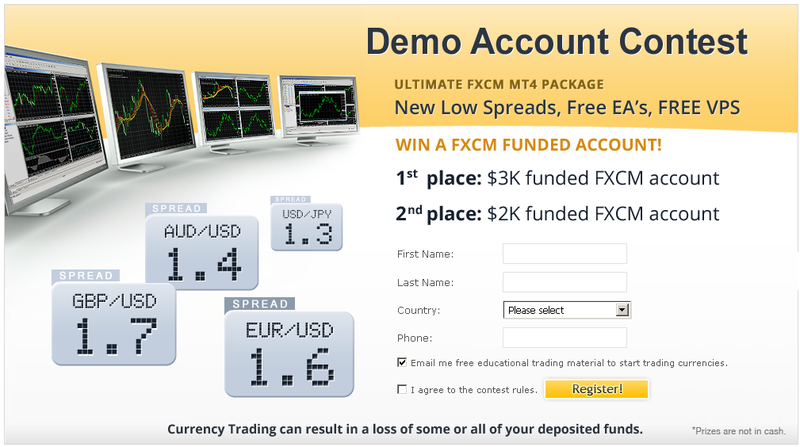 We’re excited to announce the next forex trading contest, sponsored by FXCM! 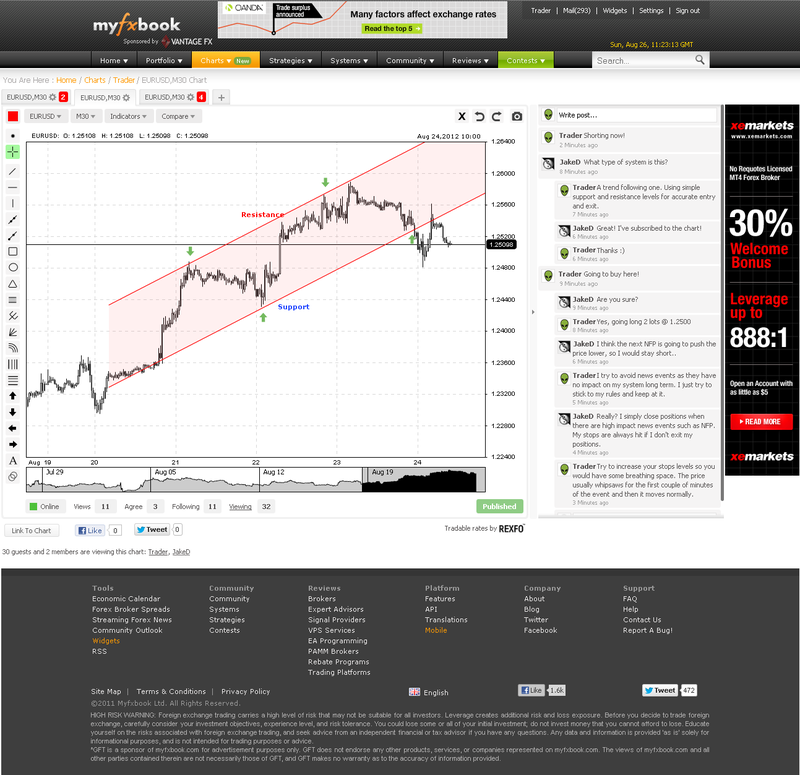 Posted in Myfxbook Updates | Comments Off on New Forex Trading Contest! $5,000 In Prizes! Please let us know of any feedback you may have about this section or suggestions for additional pages. We’ve also added a new section called “Most Popular Forex Systems” – this section provides the top 10 viewed systems, top 10 followed systems, and top 10 discussed systems of all time! Wish you a great trading week ahead! We’re happy to announce the winners of our latest contest sponsored by IamFX! Congratulations winners! You will be contacted by IamFX to claim your prizes! Thank you all who participated. Until the next contest! Posted in Myfxbook Updates | Comments Off on Contest Winners Announced! 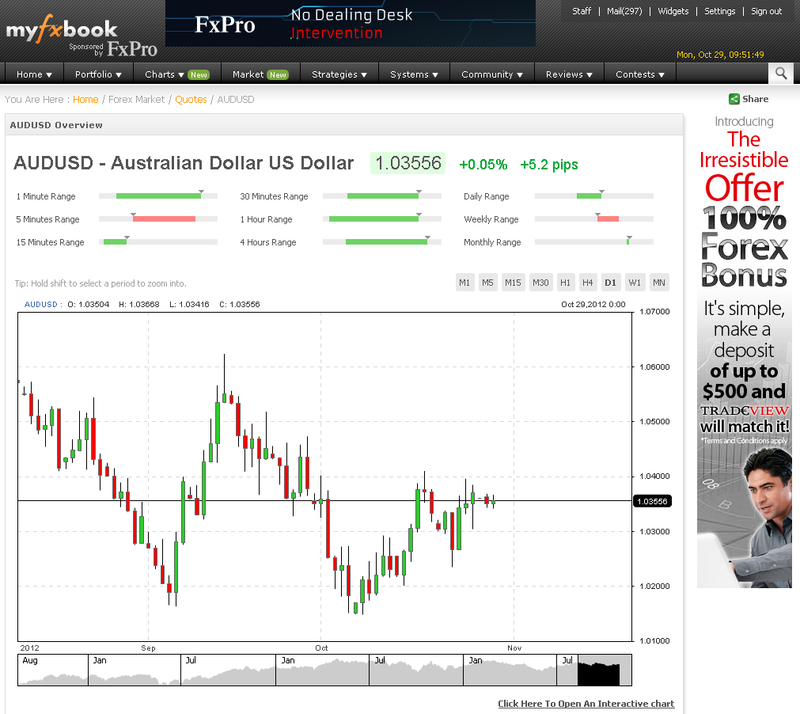 We’re excited to reveal the new and latest addition to Myfxbook – a charts section! What’s a social forex trading community without a sophisticated charts area? This is a section we’ve been working on for a while now in order to create a one of a kind, one place stop for creating, sharing and discussing charts in real-time! 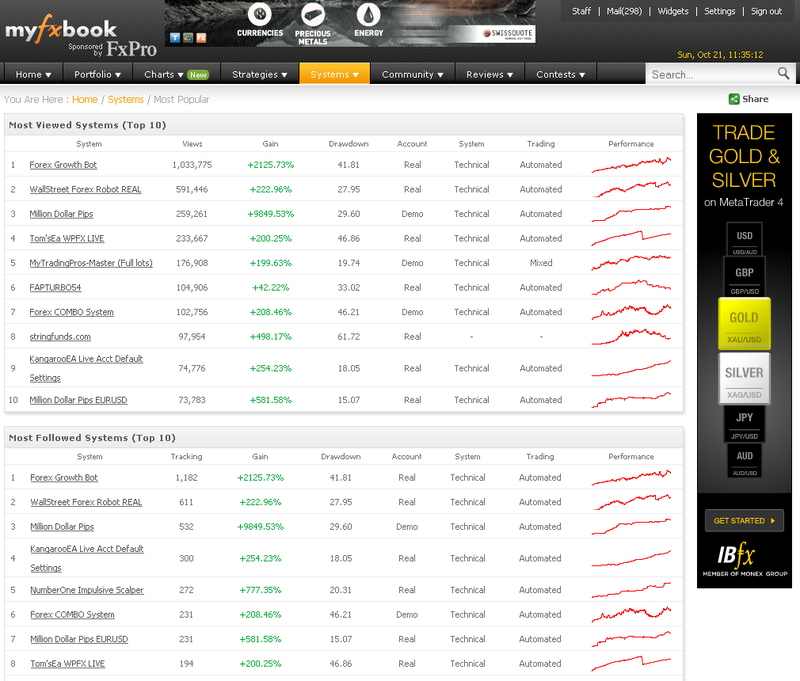 Real time feed and real time chart sharing with anyone watching the chart. Vote and follow charts. Get notified of every change to a subscribed chart in real-time and by email. Create an unlimited amount of charts. Tabs will help you to keep everything in order. Up to 9 different timeframes: 1minute, 5 minutes, 15 minutes, 30 minutes, 1 hour, 4 hours, 1 day, 1 week and 1 month. Instantly create a snapshot of the chart to be posted in a forum, blog, website, facebook, with a click of a button, twitter and so on. No need to use an image editing software. Use templates to create and save your own chart settings. Use different styles for different trading systems. All data is saved server side. No matter if you’ve started your chart in your office – you can pick off from the same spot where you’ve left off at your home. Publish your chart to thousands of forex traders so it can be discussed an analyzed by our community. Over 15 different tools: fibonacci arcs, fibnacci fan, trendlne, rectangle, circle and many more. EURUSD, GBPUSD, USDJPY, GBPJPY, USDCAD, EURAUD, EURJPY, AUDCAD, AUDJPY, AUDNZD, AUDUSD, CADJPY, EURCAD, EURCHF, EURCZK, EURGBP, EURHUF, EURNOK, EURNZD, EURPLN, EURSEK, EURTRY, GBPCAD, GBPCHF,NZDCAD, NZDJPY, NZDUSD, USDCHF, USDDKK, USDHUF, USDNOK, USDPLN, USDSEK, USDTRY, USDZAR, CHFJPY, AUDCHF, GBPNZD, NZDCHF, XAGUSD, XAUUSD, CADCHF, GBPAUD, GBPSEK, NOKJPY, CHFNOK, USDRUB, USDMXN, USDSGD, USDHKD, EURDKK, SEKJPY, SGDJPY, HKDJPY, ZARJPY, CHFSEK, TRYJPY. Over 30 different indicators: ATR, CCI, RSI, Stochastic, MACD, and many more. Fully customizable charts including the text color, background color, grid color and scroller color. Unlimited styles for unlimited tastes. 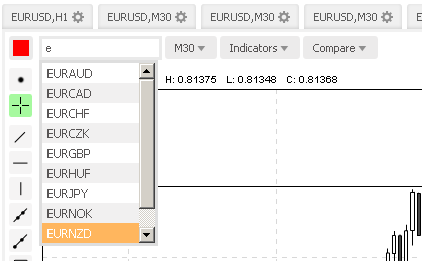 Comparison mode – compare simultaneously up to 3 different currencies, side by side, to understand correlations better. 11 different chart modes: Candlestick, OHLC, line, area, bar, StepLine, Stick, Market, Spline, SplineArea, StepLineArea. Inbuilt invitations. Just copy the url and share the chart in real time with your fellow traders. You can keep your chart private (and use the real-time chat as a trading journal) or share it with others. Also, we will be featuring selected charts on our Facebook and twitter page – if you wish to have your forex chart featured, please make sure it is clearly explained. Let us know what you think and if you have any suggestions or feedback, we would love to hear it as always! (Please keep in mind that the new section is in beta, so in case of any issues, do let us know). 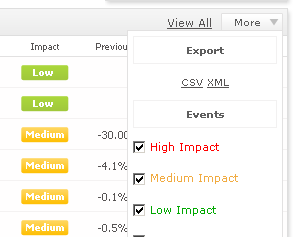 Posted in Myfxbook Updates | Comments Off on New Charts Section! 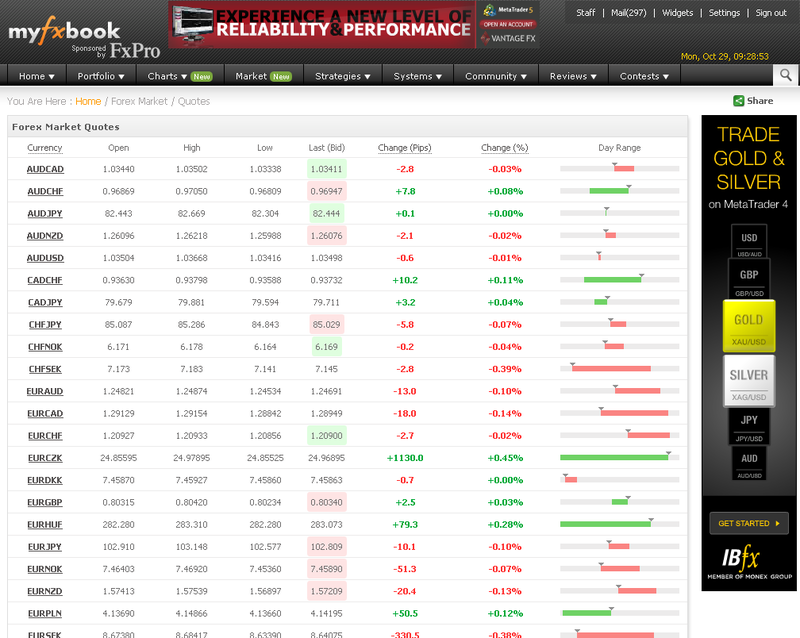 You are currently browsing the The Myfxbook Blog blog archives for October, 2012.